By popular demand: the book that FINALLY makes homeschooling high school EASY! And free downloads to pave the way! Even FREE BOOKS! 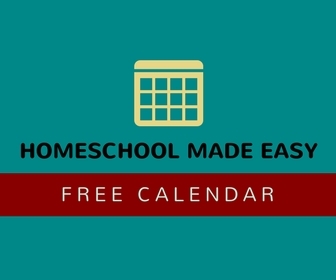 Ever since I wrote Homeschool Made Easy, I’ve been repeatedly asked to take a closer look at high school. Can even the hard subjects be made easier? Can parents teach difficult subjects themselves? How do families successfully homeschool while teens are instinctively pulling away? 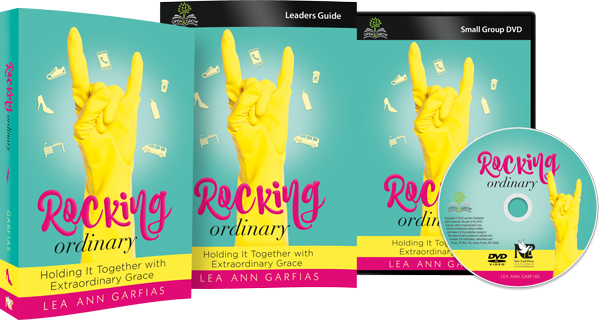 In this one book, your burning questions are quenched! But to make things even easier, I wanted to offer some special freebies. 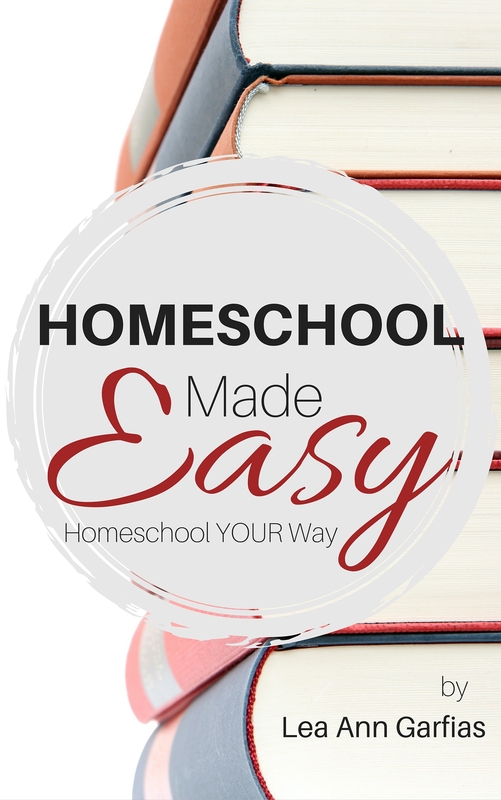 the Homeschool Made Easy ebook — the book that started it all! FREE for kindle or other e-readers for immediate download ($7. 97 value). Seriously, a second book, no strings attached. Your Homeschool High School Made Easy package worth over $27 is yours FREE. But act fast, because this offer is for a limited time only. After December 31, this entire package will never be offered again. Seriously, hurry. This offer ends soon. Order the book from Amazon .